A comprehensive inventory to assess the emotional competence of individuals and organizations. This test is based on the emotional competencies that are defined by Golman, Hay/McBer Generic competency dictionary (1996), Boyatzis’ Self- and external assessment questionnaire, and emotional competency inventory developed by Hay Group (McClelland Center for Research and Innovation). The emotional competency inventory developed by Hay Group includes 18 dimensions falls under four main dimensions: Self-Awareness, Self-Management, Social Awareness, and Relationship Management. Additionally, Three sub-dimensions were added that research proved its importance in work field. Thus, there are 21 competencies fall under the four key dimensions. The test is standardized on Arab environment characterized by a high degree of validity and reliability. It can be administered to individuals aged 16 to 70 years old. It can be administered individually or collectively. First day (4 hours) -	Introduction of trainee and trainees. -	Each participant introduces him/herself by mentioning his/her name and profession. -	What you hope to learn from this course. -	Assessing the trainees' level before training. -	Introduction to emotional intelligence -	The relation between emotional intelligence and emotional competence. -	The test advantages Second day (4 hours) -	Applications of emotional competence. -	Self management before place management. -	The power of the word and goal setting. -	The role of emotions in learning -	Reinforce motivation and identify representation systems of learners. -	Attractive educational strategies for each representative system -	Communication and learning strategies -	Successful communication and creating a safe learning environment Third day (4 hours) -	Explaining the dimensions of emotional competence -	Explaining the test items -	Administrating the items to the trainees (practical training) fourth day (4 hours) -	How to insert the responses on the items -	Scoring -	How to extract the four results -	Interpretation -	The training course exam. -	Receiving the certificates. At the end of this course, each trainee will be able to: -	Recognize features of emotional competence inventory -	Identify emotional competence dimensions. -	Ability to administerate emotional competence inventory. -	Ability to interpret the emotional competence inventory scores. -	Ability to administerate emotional competence inventory in school environment. -	Identify representation systems of students and the learning strategy for each representative system. 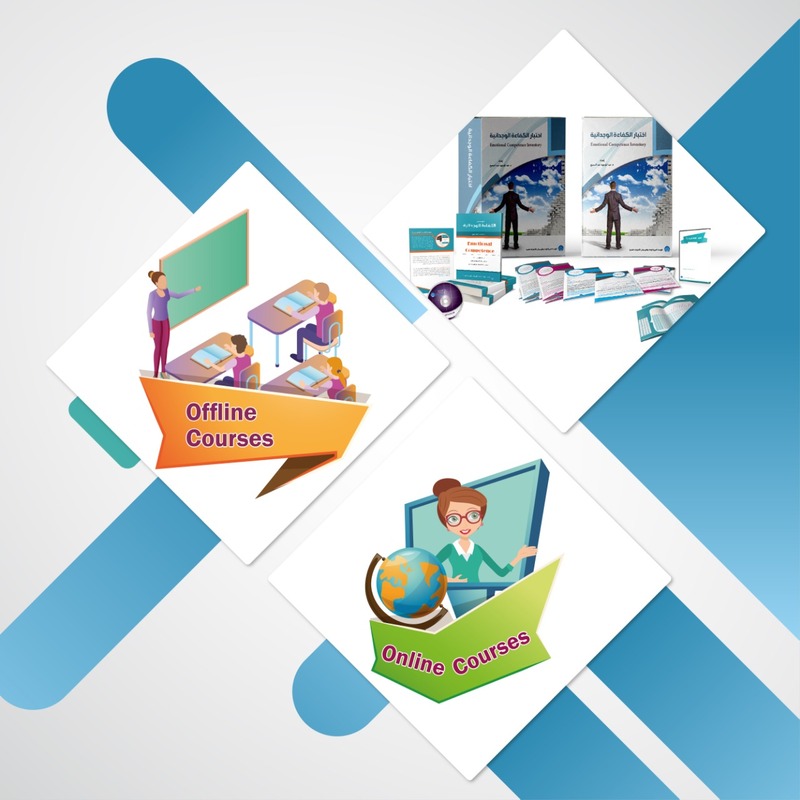 -	I dentify communication and learning strategies.